Spring weather brings out all kinds of pests that were laying low all winter long. What kinds of pests can you expect to deal with this season? 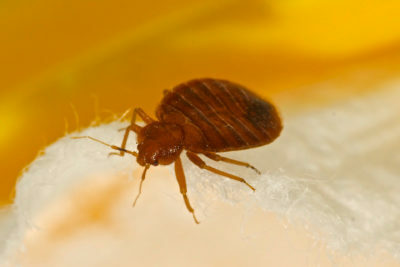 Find out more about common spring pests, and keep in mind that you might end up needing NJ pest control services for any infestations you have. Sugar ants, carpenter ants and other types of ants become much more active in spring. Sugar ants can ruin the food you have in your pantry, while carpenter ants can cause damage to your home’s wood structure. House flies and other kinds of flies are also commonly seen when the temperatures get warmer. House flies can quickly become a health problem when they invade your home and go after your food. Termites stay busy throughout spring by feeding on wood they find in your home’s structure. These pests can cause significant damage to your home in a short amount of time. 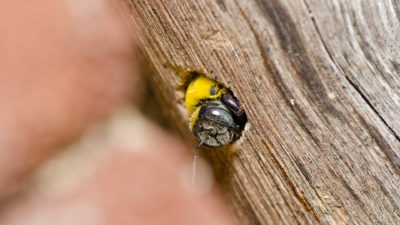 These wasps build their nests during spring, which can cause problems if you have a nest inside or near your home. Paper wasps are known to defend their nests aggressively, which raises your risk of getting stung by one or more of these pests. 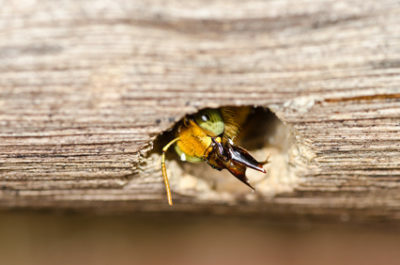 If paper wasps or other spring pests are bothering you this season, let the experts at Allison Pest Control help. 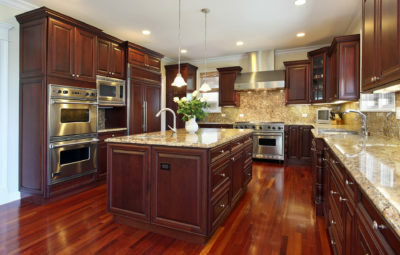 Contact us to learn more about our NJ pest control services.